Whether you are a fashion brand looking for new ideas and new blood, or if you're a new entrant into the fashion industry and looking for new career opportunities, this website is for you. 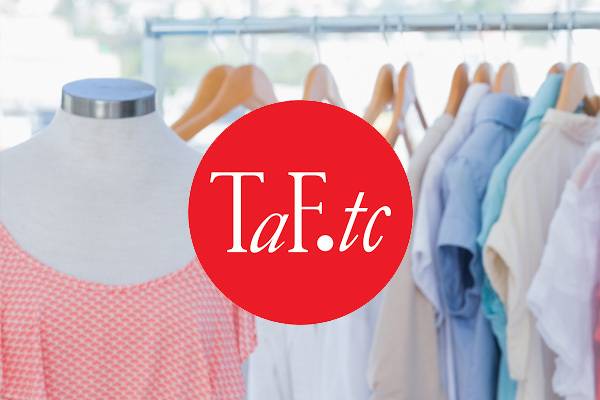 Looking for a job after graduation with TaF.tc? Or do you already have years of industry experience? 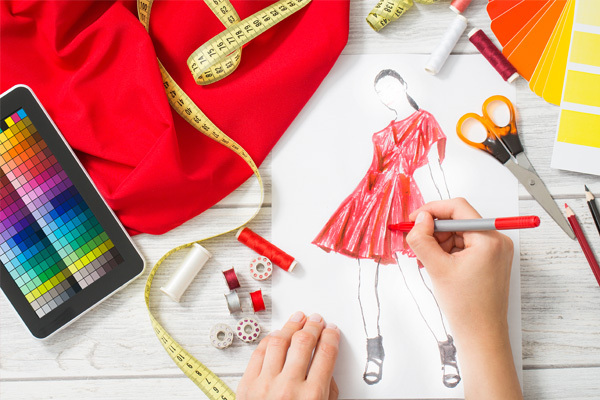 Either way, if you're looking for a change of career, or to find your calling in the fashion industry, click on this section for the latest job listings! If you're interested to be a part of a driven and dynamic team at TaF.tc, click here to find out the latest job listings! We can promise it will never be a boring day at the office.